For the third consecutive year, the Honda Ridgeline has been named to the Car and Driver magazine list of the 10Best Trucks and SUVs in the Mid-Size Pickup category. For the awards, Car and Driver tested vehicles' unique attributes for their respective segments, including ride and handling, safety features, technology, comfort, practicality and fuel efficiency. The 2019 Ridgeline excels in each of those areas due to its unique unibody construction and extent of standard and available features. 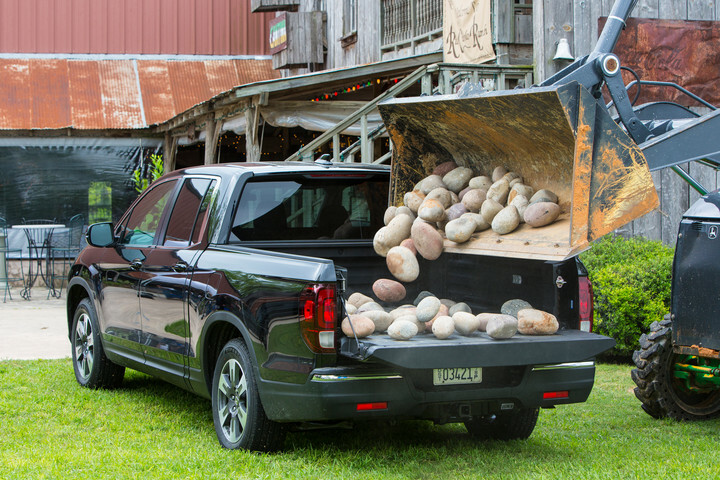 The Ridgeline utilizes a highly rigid, aerodynamic and tightly sealed unibody structure that delivers up to three times the torsional rigidity of competing body-on-frame trucks. The chassis features fully independent front and rear suspension systems with Amplitude Reactive Dampers, and combined with the body structure provides vastly superior ride comfort and handling precision along with the top-in-class cabin quietness. Along with excellent drivability and NVH characteristics, the 2019 Ridgeline has the largest and most flexible cabin in its class along with robust cargo-hauling and towing capabilities. 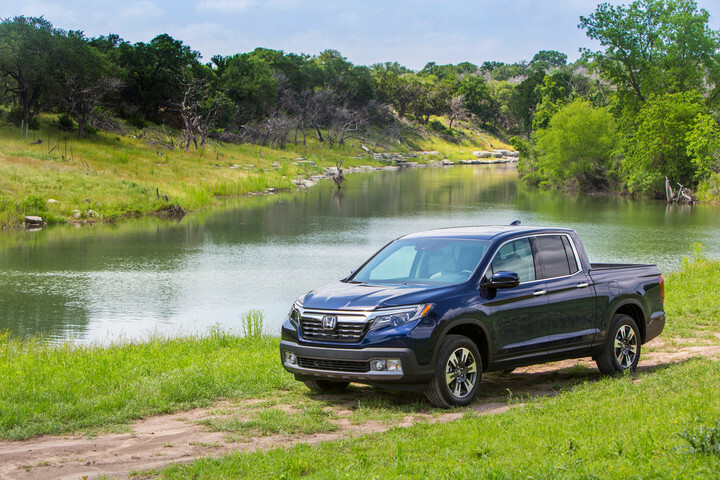 That includes a class-leading maximum payload capacity of up to 1,584-pound (718.5 kg), and up to 5,000-pound (2,268 kg) towing, giving Ridgeline a higher degree of utility and versatility.